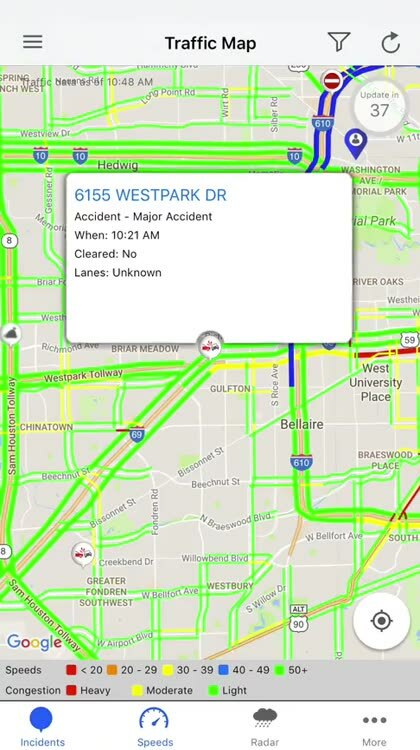 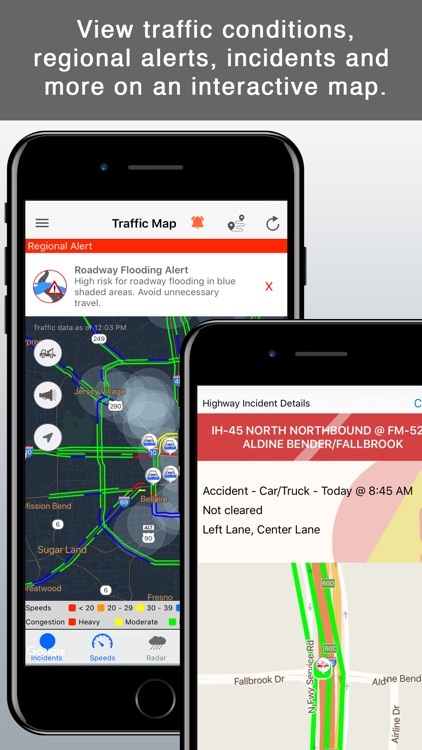 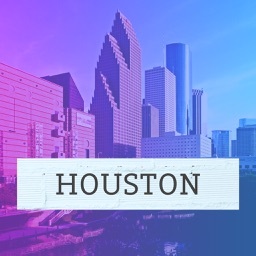 Get real-time travel conditions in the Houston, Texas region with information directly from Houston TranStar as well as other relevant sources. 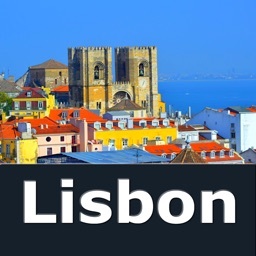 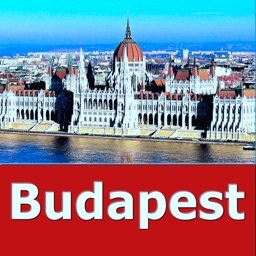 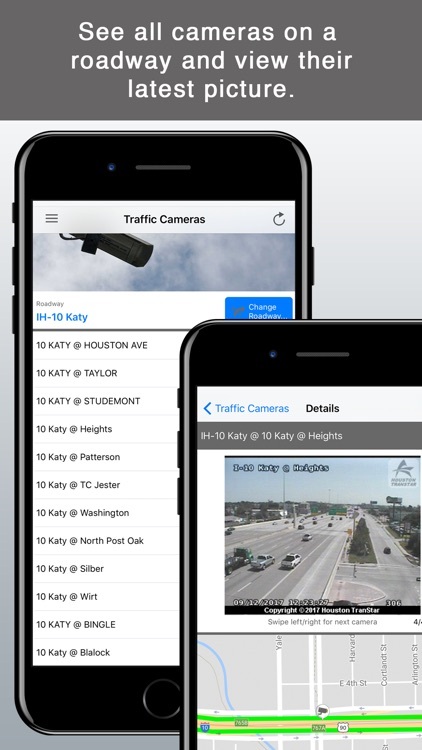 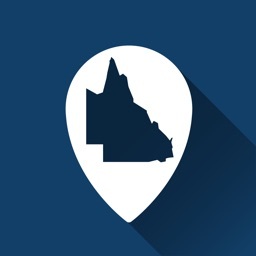 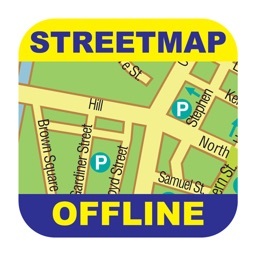 The app provides travelers with travel time and speed information from roadway sensors, traffic camera images, incident locations, and construction schedules to aid in trip planning. 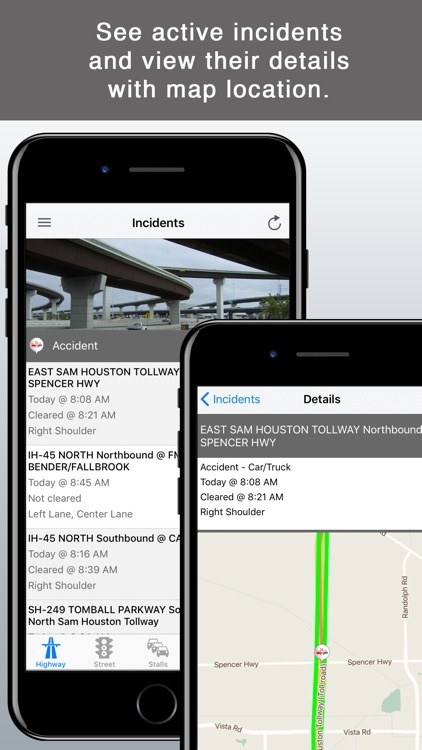 Users can also become a data source for TranStar by reporting incidents using the app. 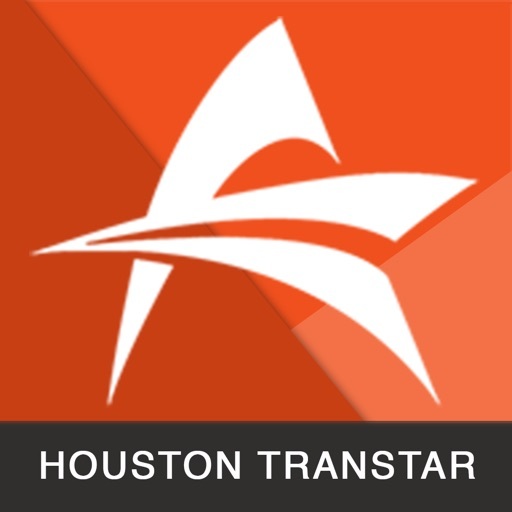 About Houston TranStar – Houston TranStar is a unique partnership of representatives from the City of Houston, Harris County, Houston METRO, and the Texas Department of Transportation who share resources and exchange information under one roof to keep motorists informed of travel conditions and keep roadways clear and lives safe in the fourth most populated city in the United States. 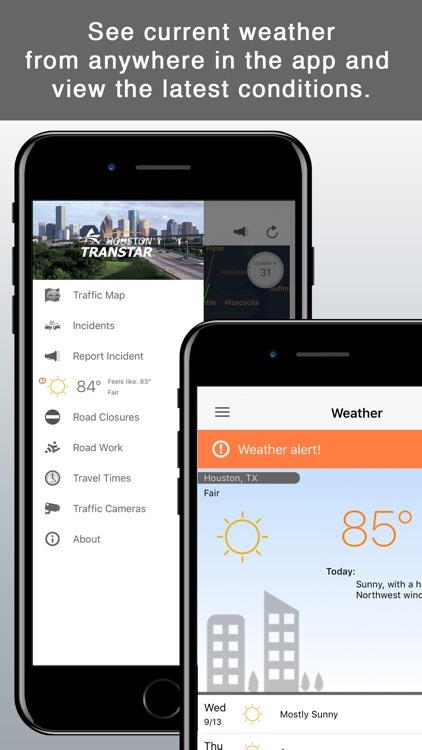 Established in 1993, TranStar manages the region’s transportation system and is the primary coordination site for state, county, and local agencies when responding to incidents and emergencies.